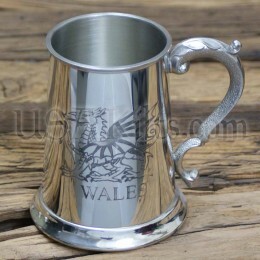 We haven't forgotten our friends from Wales! 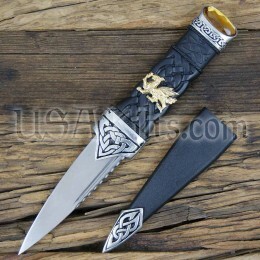 We offer a full range of Welsh kilt accessories, complete with the Welsh Dragon proudly displayed in gold. 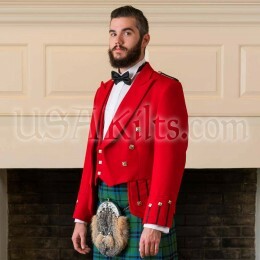 USA Kilts has the largest collection of Welsh tartans and Welsh kilt accessories this side of the Atlantic!